Super Savings Item! Free Shipping Included! 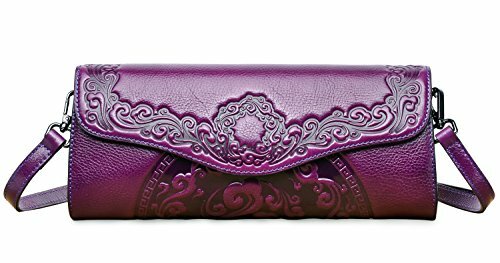 Save 40% on the PIFUREN Womens Luxury Evening Wedding Party Purse Clutch Floral Handbag Y76937(One Size, Violet) by PIFUREN at SCRHI. MPN: Y76937 VIOLET. Hurry! Limited time offer. Offer valid only while supplies last.